The friendly neighborhood of single-family dwellings was established in 2006. The homes range in size from a cozy 1,500 heated square feet to a spacious 3,100 heated square feet and most feature 3 bedrooms. These homes are easy on the budget and affordably priced from the low $200,000s to the mid $300,000s. Residents enjoy a community clubhouse and pool. Area schools are conveniently nearby. A variety of services, restaurant, and newer shopping centers are also close by. Not to mention championship golf courses. The Murrells Inlet Marshwalk is less than 4 miles away and Market Common is a little more than 10 miles. 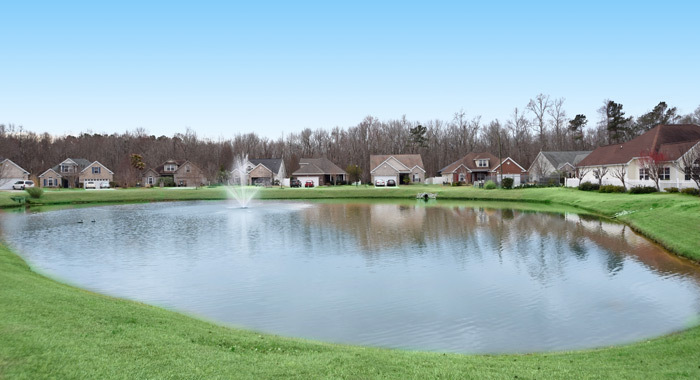 It’s a golfer’s paradise with public courses like Indigo Creek and Wells Golf Club nearby. And miles of incredible beaches! Murrells Inlet is known as the Seafood Capital of South Carolina and there is nothing as amazing as sitting at waterfront restaurants eating fresh seafood as the sun goes down. Nature lovers appreciate Huntington Beach State Park’s nature center, beaches, marshland, and trails, as well as Brookfield Gardens outdoor sculpture gardens. To learn more about this beautiful community, please visit our website. Call our real estate experts today to schedule a private tour of the incredible home for sale in Fox Chase – Murrells Inlet.